The Trump administration's pattern of undermining science is damaging our health and safety. Scientists and their allies are pushing back—and Congress should join them. These fact sheets present concise summaries of the report's findings and recommendations on six key issues that Congress should address. 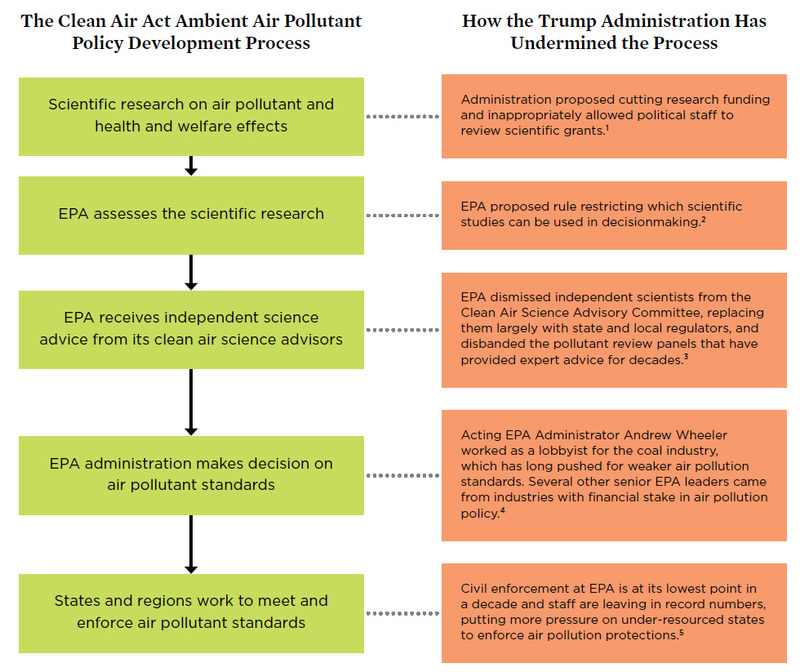 The Trump administration over its first two years has shown a pervasive pattern of sidelining science in critical decisionmaking, compromising our nation's ability to meet current and future public health and environmental challenges. UCS first documented this pattern in 2017, six months after President Trump's inauguration. Our 2019 report, The State of Science in the Trump Era, finds that the administration has continued to undermine science. These attacks have not gone unanswered, however. Sustained pressure from scientists and their allies has played a key role in preventing or restraining some of the worst abuses. Several examples of successful pushback against attempts to sideline science are highlighted in the report, along with detailed recommendations for the 116th Congress to use its oversight powers to defend science and science-based policy. This timeline highlights the relentless series of attacks on science by the Trump administration during its first two years in office. Swipe or click the arrows to move from one attack to another, or use the scrolling bar at the bottom to skip ahead and browse the whole list. The report shows that the Trump administration's attacks on science have taken many forms, damaging both the scientific enterprise and public health and safety in a variety of ways. Circumventing guidance from scientific experts by shutting out scientists from the decisionmaking process, leaving science positions vacant, disbanding or compromising advisory committees, or sidelining independent expertise. Suppressing scientific studies when their findings undercut the administration's political agenda. Politicizing scientific grants by allowing political appointees to review them, which undercuts the scientific process and deters progress of the wider scientific enterprise. Eliminating climate change from policy development. The administration has repeatedly ignored, dismissed, or suppressed climate science, limiting the ability of federal scientists to study it or speak about it and removing mentions of climate change from official agency documents and websites. 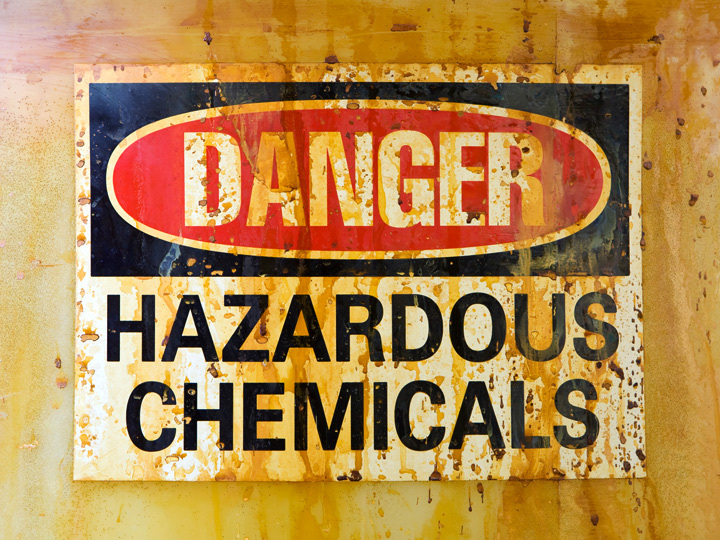 Undermining protections from hazards at work and home. The administration has undercut the vital role of government science in protecting people from environmental hazards—weakening chemical safety laws and air pollution rules, limiting public access to information on fracking, and rolling back collection of data on workplace injuries. Endangering the environment. The administration has pushed science out of environmental protection for national parks and other protected areas, curtailed or canceled environmental impact reviews, and undermined the Endangered Species Act. Under the Clean Air Act, the EPA must set ambient air pollution standards based on what protects public health. But under the Trump administration, this science-based process is being undermined at several steps, making it more difficult for the EPA to set health-based ambient air pollutant standards for pollutants like ozone and particulate matter. Restricting scientists' communications. Agencies have restricted the language scientists can use in public communications, instituted new barriers to scientists' interactions with reporters, and omitted important scientific information from news releases. Creating a chilling environment. A UCS survey of federal scientists showed that the administration has created a culture of fear among scientists at several federal agencies, resulting in self-censorship and reduced effectiveness. Restricting federal science at scientific conferences. Attending scientific conferences is an important way for scientists to share information with their peers and keep up to date on developments in their field. The administration has blocked or created political barriers to conference attendance for many federal scientists. Changing data use and availability. Reducing access to data undermines scientists' ability to inform decisions on critical topics. The Trump administration has repeatedly limited such access by failing to collect data, removing information from easily accessed websites, and even restricting the ability of its own scientists to use important data when crafting regulations. In July 2017, President Trump nominated Michael Dourson, a toxicologist whose industry-sponsored research had minimized chemical risks, as assistant administrator of the Office of Chemical Safety and Pollution Prevention at the EPA. Internal DuPont emails characterized Dourson as "in the business of blessing" industry's proposed criteria for chemical evaluation. Thousands of scientists, activists, environmental groups, and public health advocates protested Dourson's nomination. UCS was active in the effort, organizing coalitions and mobilizing science supporters to apply pressure on the senators who would vote on Dourson's nomination, taking action both on a district-by-district basis and nationally. The pressure worked: after key Democratic and Republican senators refused to support his confirmation, Dourson finally withdrew his name from consideration on December 13, 2017. On his way out the door in June 2018, departing EPA administrator Scott Pruitt gave polluters a farewell gift: a loophole exempting "glider trucks," which feature older, more polluting engines in newer bodies, from penalties under the Clean Air Act for two years. 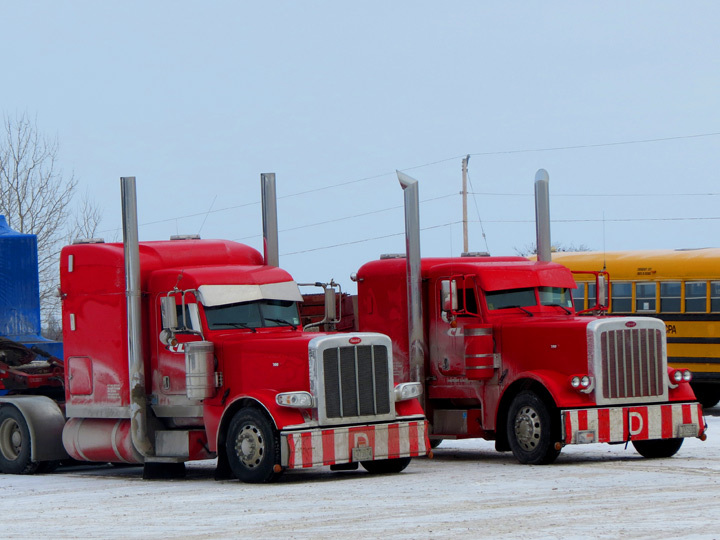 Pruitt took this action despite data from his own agency showing that glider trucks emitted more than 40 times as much nitrogen oxide and soot as regular trucks. A Tennessee company that stood to profit from the move had lobbied for it and sponsored flawed research to support it. A broad coalition, which combined nonprofits with industry and state governments, united in opposing the move. Through a variety of tactics, including social media campaigns and court actions, they put pressure on acting EPA administrator Andrew Wheeler to close the loophole—an effort that ultimately succeeded. Early in 2018, Trump administration officials blocked the Agency for Toxic Substances and Disease Registry (ATSDR) from publishing a report showing that EPA standards for safe levels of a class of chemicals known as PFAS were 7 to 10 times higher than they should have been. Emails obtained by UCS through FOIA showed that the report had been blocked on PR grounds. After Politico broke the story, UCS and other nonprofits organized their supporters to pressure the administration to release the report. UCS delivered 18,000 messages from experts and science supporters to members of Congress. In response to this pressure, the ATSDR released the report in June 2018, and its findings were cited by lawmakers and environmental organizations who demanded that the EPA act to reduce the threat. 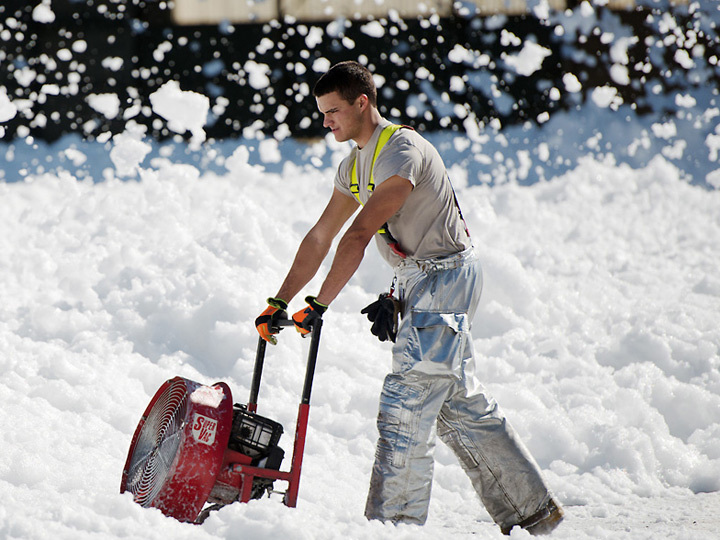 The EPA is expected to release a management plan for PFAS in January 2019. 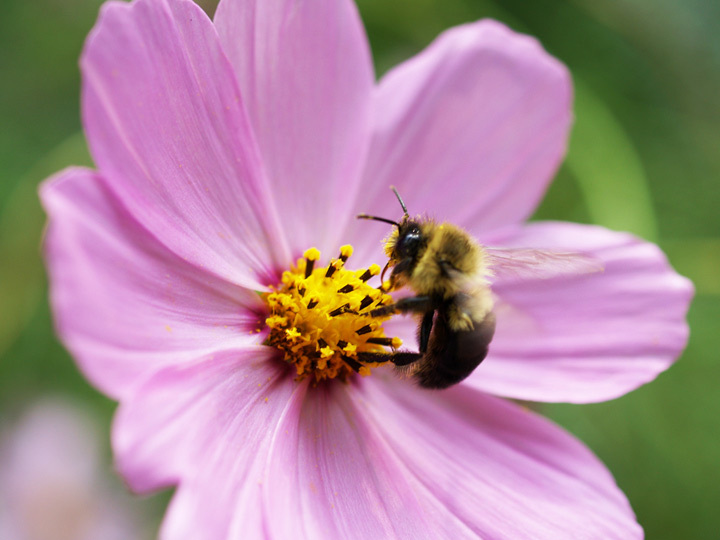 In early January 2017, the US Fish and Wildlife Service (FWS) finalized a listing of the rusty patched bumblebee (Bombus affinis) as an endangered species, to be effective on February 10. The rule was based on a petition by the Xerces Society for Invertebrate Conservation, a science-based nonprofit. According to the FWS, the once-abundant species would likely become extinct within 30 years without intervention. One day before the rule was to take effect, the FWS froze the listing with no prior notice or opportunity for public comment. In reponse to the delay, the FWS received 100,000 comments and a Xerces petition with 128,000 signatures, as well as a lawsuit challenging the freeze. The pushback was successful, as the agency implemented the listing on March 21, 2017. 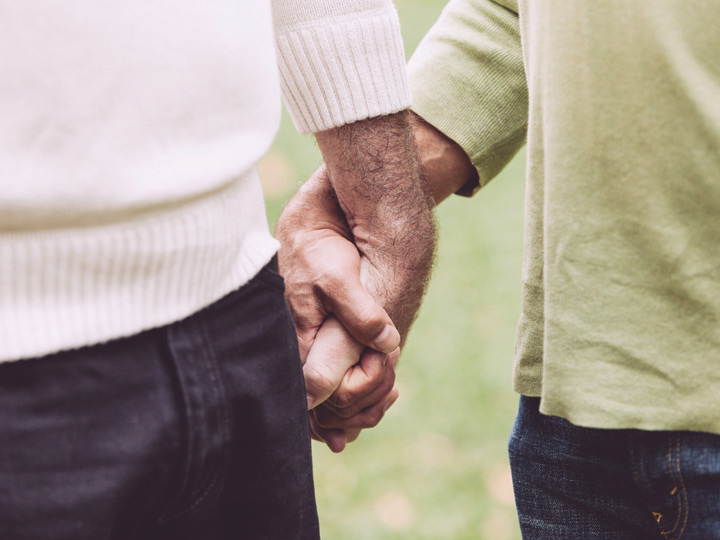 In March 2017, an agency of the Department of Health and Human Services (HHS), removed a question about sexual orientation from an annual survey of older Americans. The question had been added to provide the agency with better information about how its programs were working for LGBTQ seniors. Though the agency tried to hide the deletion by announcing that there had been no changes to the 2017 survey, it was required to post a notice about the change to the Federal Register. The notice received over 13,900 comments, mostly opposing the change. In the end, the agency relented and restored the question to the survey, and an agency spokesperson confirmed that the public comments were a major reason for the reversal. Protect public health and safety by investigating the harms caused by anti-science actions and strengthening science-based laws and programs. Fight corruption of science-based decisionmaking by investigating inappropriate corporate influence, addressing conflicts of interest, and passing reform measures such as legislation to reduce the influence of money in politics. Protect science and scientists at federal agencies by passing legislation to strengthen scientific integrity at federal agencies, such as the previously proposed Scientific Integrity Act. We can ensure that decisions about our health, safety, and environment are based on the best available science—but not without you. Your generous support helps develop science-based solutions for a healthy, safe, and sustainable future. Write your member of Congress to support strong congressional oversight of agencies important to your community's health and safety.